Your debt-to-credit ratio is one factor that lenders look at when passing out mortgage loans. 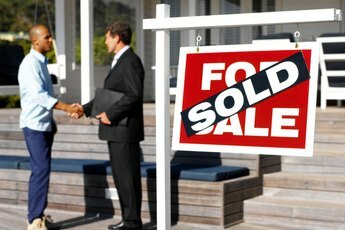 Mortgage lenders consider several factors when deciding who qualifies for home loans. 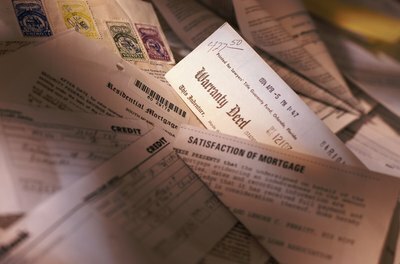 Lenders will look at your three-digit credit score, your gross monthly income and your employment history. They'll also consider how much of your available credit you are using. This is known as your debt-to-credit ratio, and the lower this ratio is, the more likely you are to qualify for a mortgage loan. 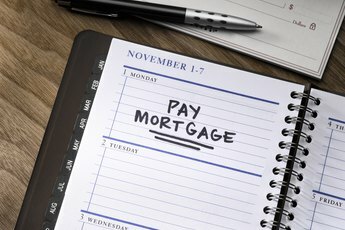 Mortgage lenders want to loan money to those borrowers most likely to pay their mortgage bills on time each month. That's why they'll consider a host of factors before approving your application for a mortgage loan. They'll look at your gross monthly income to make sure that you can afford your monthly mortgage payment. They'll look at your credit score to make sure that you have a history of paying your bills on time. They'll look at your monthly debt to make sure that taking on an additional monthly payment won't overwhelm you. And as part of this look at your debt, lenders will consider your debt-to-credit ratio. 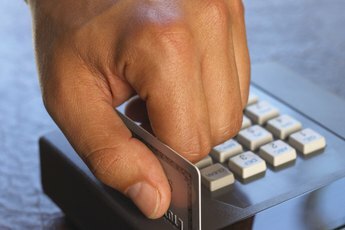 Your debt-to-credit ratio analyzes the amount of your available credit that you are using. If your combined credit cards provide you with $50,000 worth of credit and you have a balance of $35,000 on those cards, your debt-to-credit ratio would be a high 70 percent, meaning that you are using 70 percent of your available credit. When applying for a mortgage loan, a high debt-to-credit ratio can hurt your chances for an approval. Lenders like to see that you have credit available in case of a financial emergency. Lenders worry that if you don't have much credit available, you'll be more likely to default on your monthly mortgage loan payments. To improve your odds of qualifying for a mortgage loan, lower your debt-to-credit ratio. 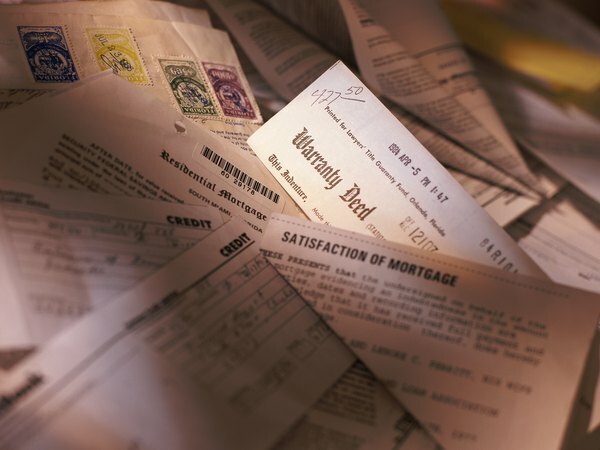 While the exact number you'll need to hit varies by lender, here's a good rule to follow: Most lenders want to work with borrowers whose total debts -- including their future mortgage payments -- equal no more than 36 percent of their total income. Using this formula, you can determine exactly how much of your credit card debt you'll have to remove. Is There an Age Limit on Getting a Mortgage? Do College Loans Affect You Buying a Home? What Is the Target Maximum Rate for Debt Ratio? Does It Hurt Your Credit Score to Pre-Qualify for a Car Loan?